Elephant Rescue Park is located in 24 Ratchamakka Rd. Phra Singh Subdistrict, Chiang Mai 50200, Thailand. It is a new park in the Chiang Mai province of Thailand. The aim of Elephant Rescue Park is to rescue the homeless and abused elephants, give them a warm home. 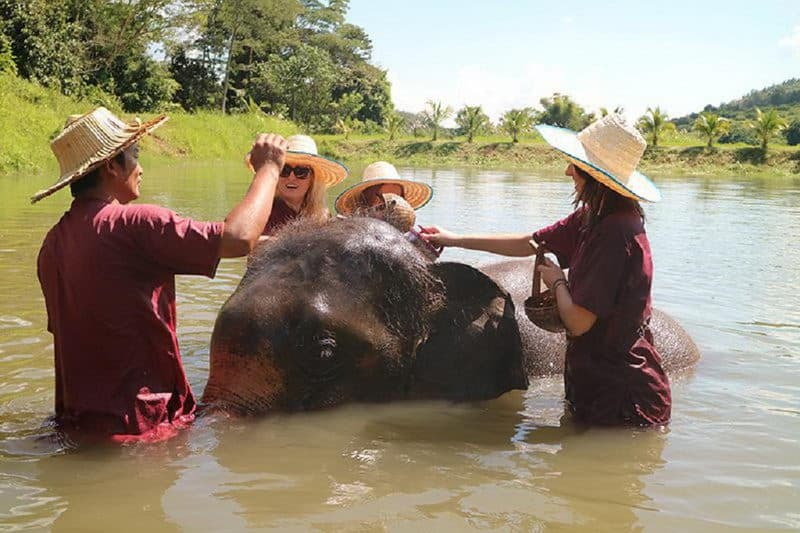 Through the foundation, the treatments, and the volunteers' consideration, the park accepts the rescued elephants from all over Thailand and helps them have a happy life. Its primary objective is to provide a safe, peaceful and secure environment for the elephants to living in. 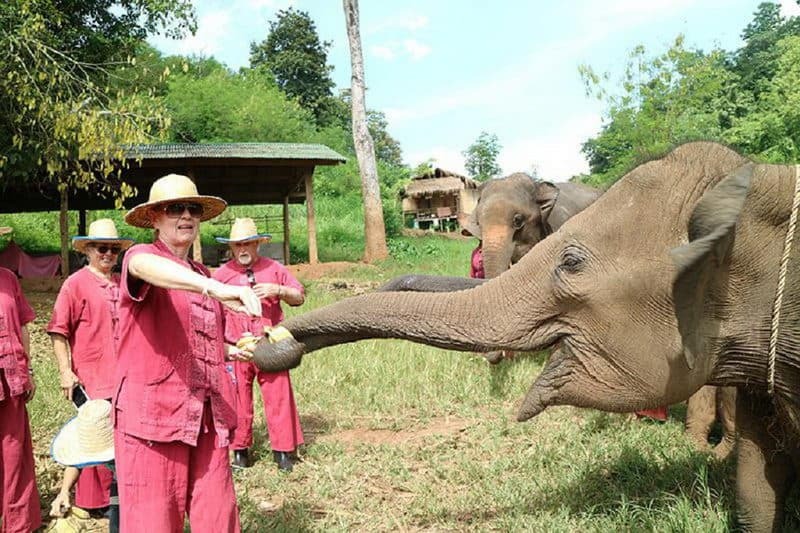 And the staffs of Elephant Rescue Park can get along well with elephants. They take good care of elephants and always play games with them. See more Thailand Elephant Sanctuaries. There are 3 projects in Elephant Rescue Park: private serene boutique elephant care, memorable caring experience and amazing full day program. If you want to have a close relation with elephants, you must pay some money for them. Here, you can feed and touch elephants and have a bath with them. Elephants would eat the pieces of vegetables and fruit. Of course, you should follow the guide and policy of the park seriously. Do not touch elephants without a guide's or mahout's agreement and approach elephants from behind. It is forbidden from smoking and drinking alcohol near elephant shelters. You cannot ride elephants in Elephant Rescue Park, because they are good and faithful friends of human being but not servants, toys or tools. Therefore, visitors must show their kindness and happiness to elephants. 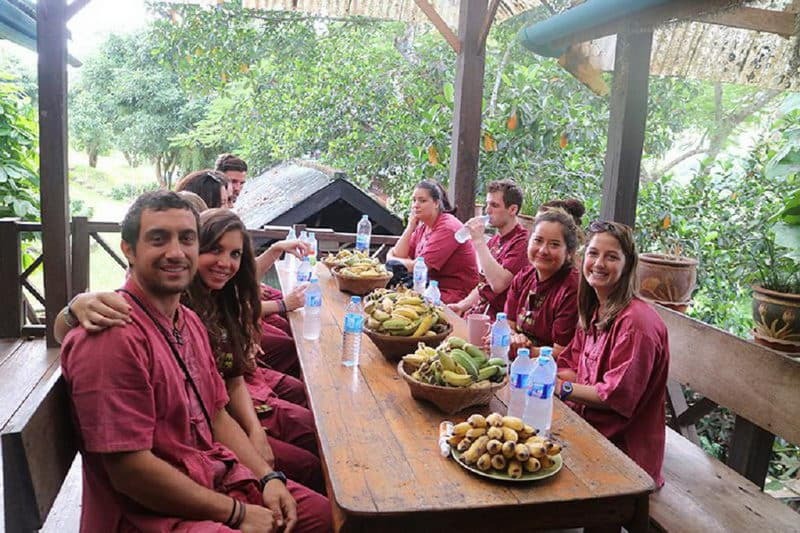 There have not only delicious food but also beautiful scenery in Elephant Rescue Park. Visitors can enjoy their good time with their mouth and eyes. If you are lucky, you can also see the festooned vehicle and enjoy dancer's flower festival parade. Volunteers also teach visitors how to get along with elephants, and let them finally know how to distinguish between Asian elephants and African elephants. During the whole journey, visitors can see the remedies that elephants are taken care of, including all details of elephants and the history of them. Every elephant has its own story. Whether feeding or bathing them, you can feel a bit of sadness in their eyes that just sent in recently. This ecological park is a very sustainable way to protect elephants. It's a great place to take children to visit because they will learn more technology and love in Elephant Rescue Park. Children can communicate with these small, interesting and smart animals, too.